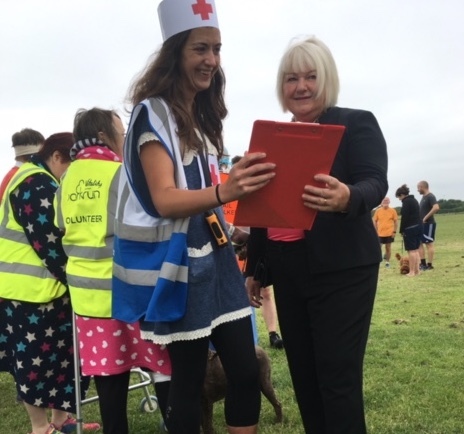 ON Saturday 9th June, the Mayor of Thurrock, Cllr Barbara Rice joined the hardy park runners as they celebrated seventy years of the NHS. 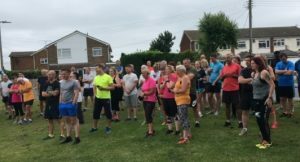 There are more than 500 park runs around the country and they all took the Tim etc pay tribute to our NHS heroes. A number of NHS staff ran as well as runners dressed up as doctors, nurses and patients!